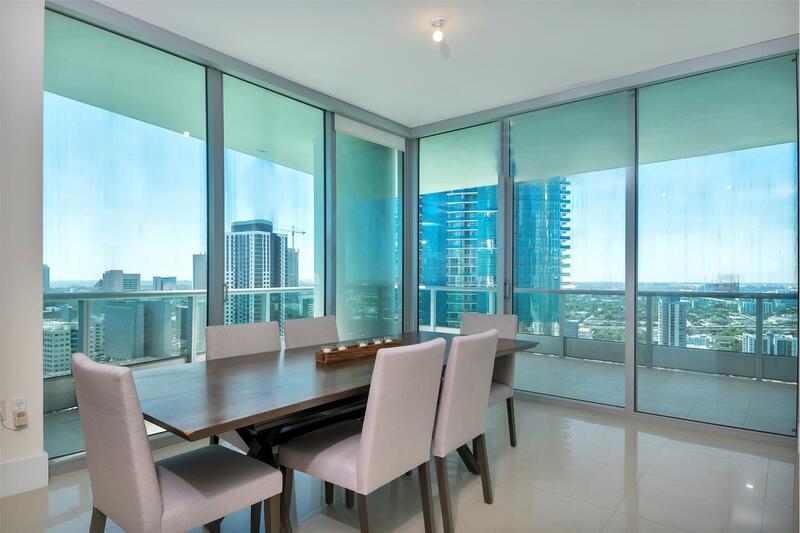 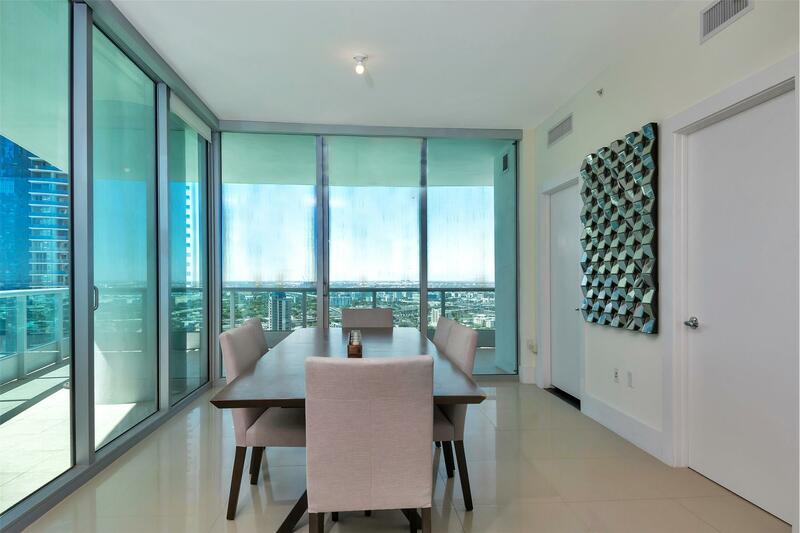 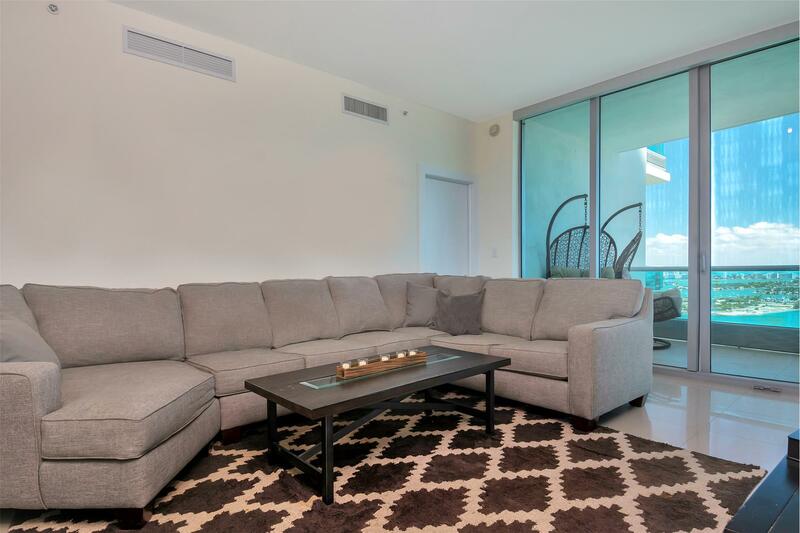 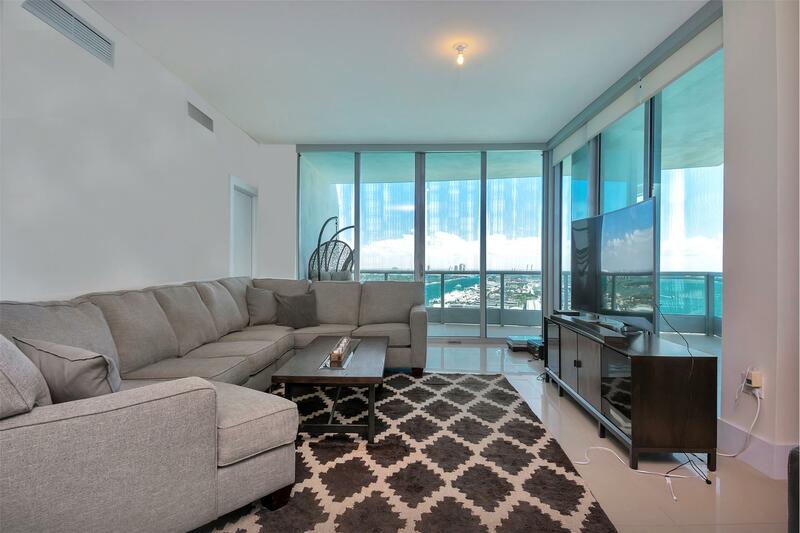 Stunning rental with endless views! 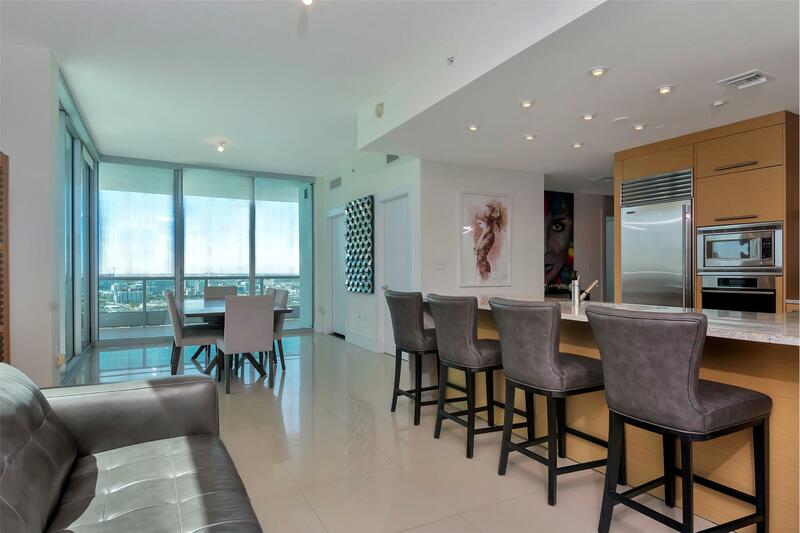 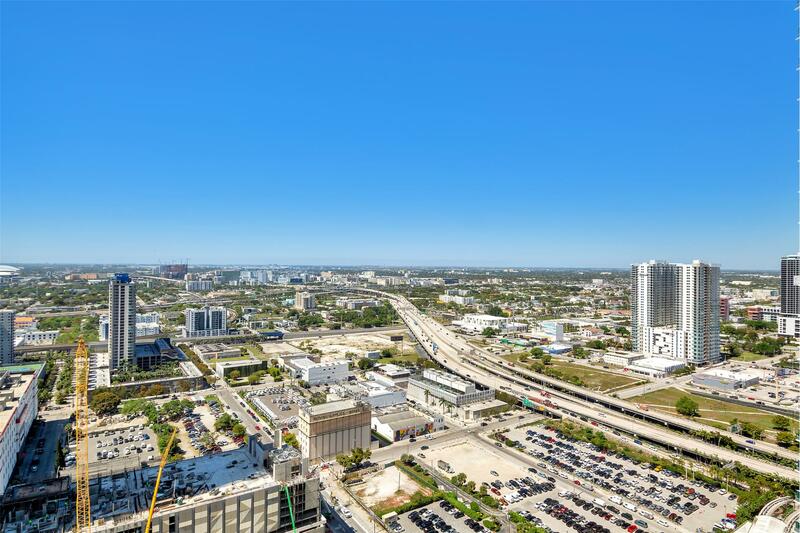 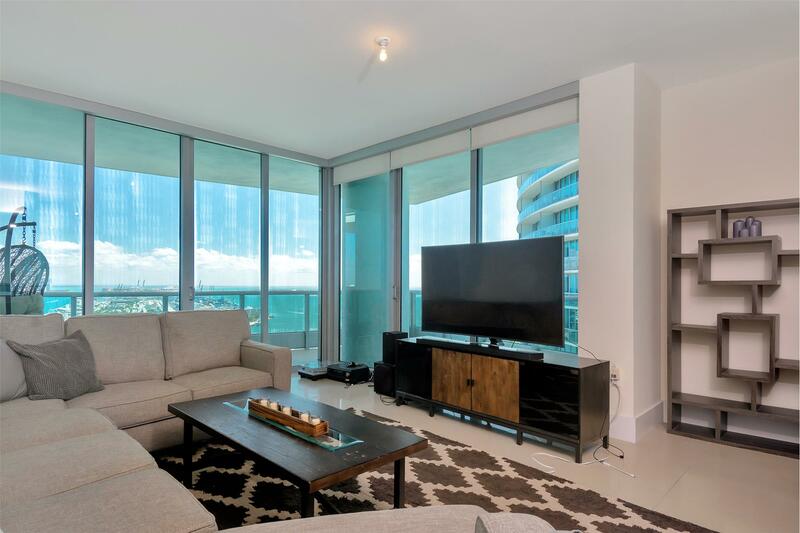 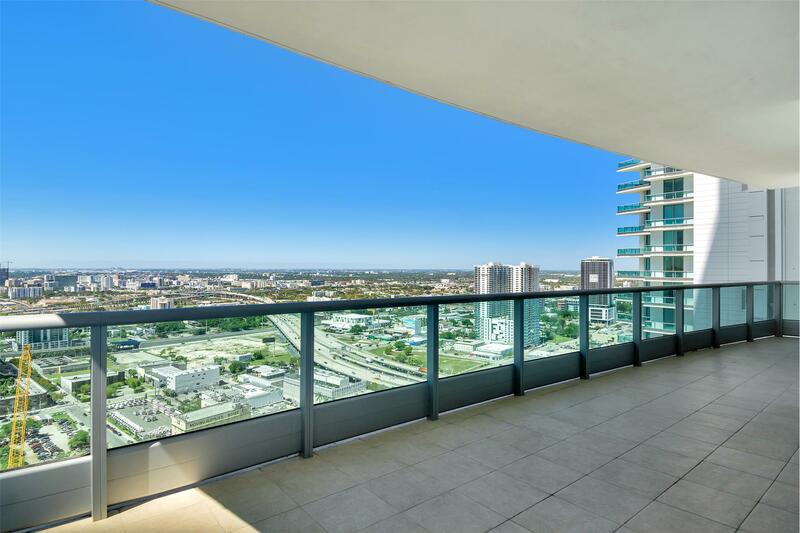 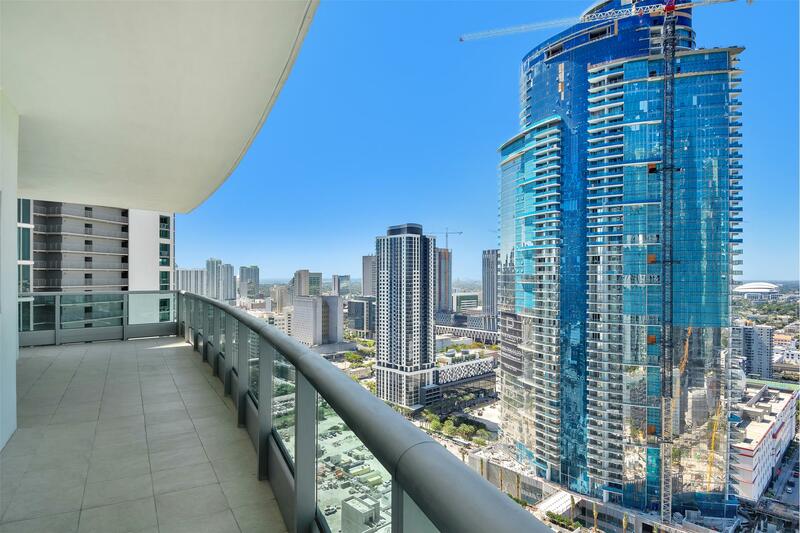 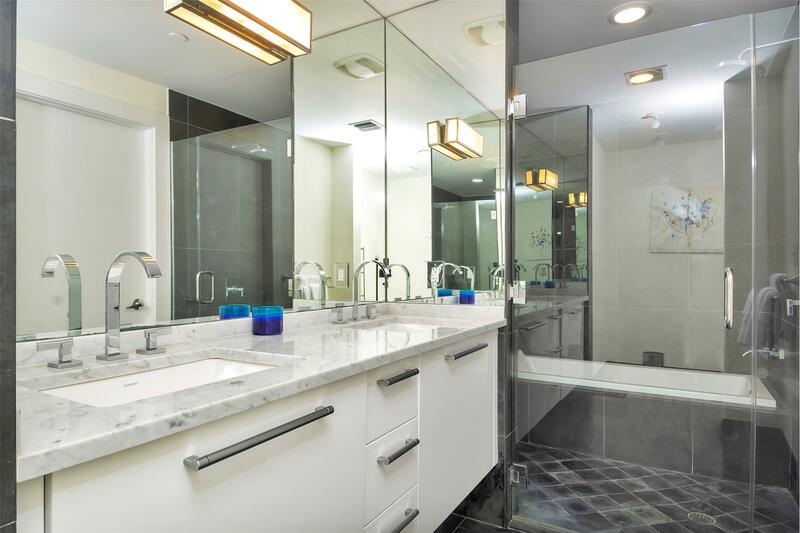 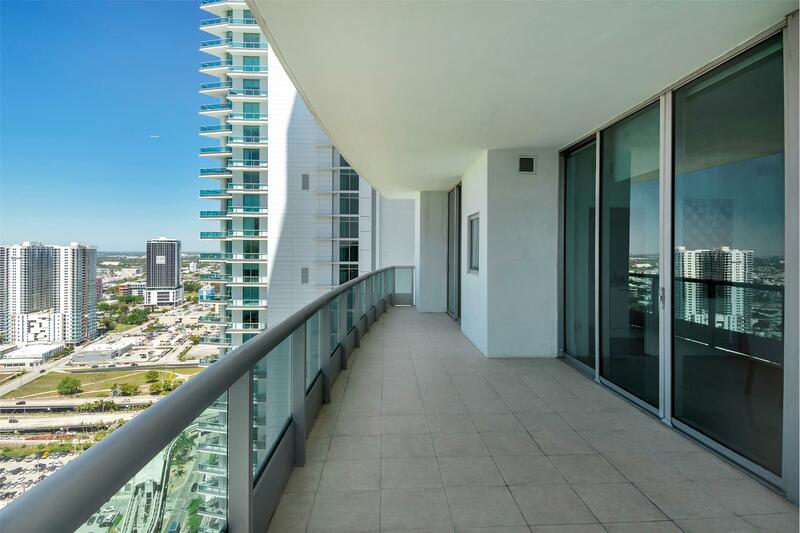 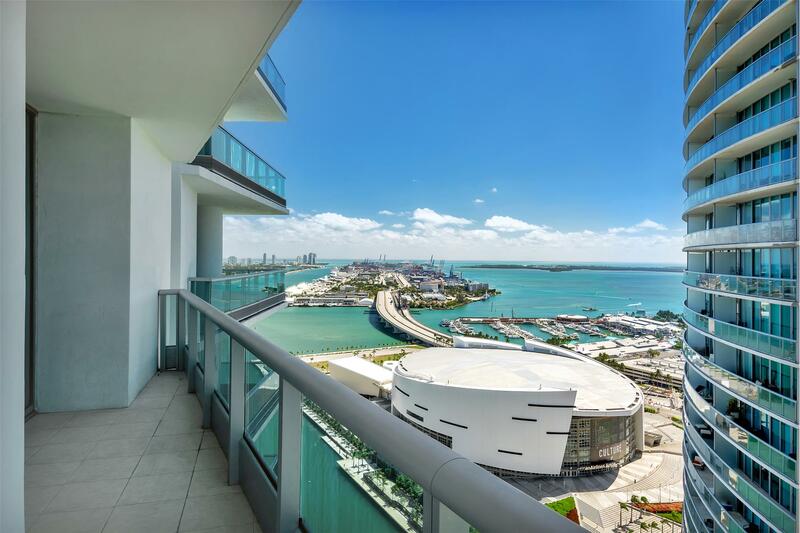 Direct Ocean, bay and city views from the most desirable 01 line. 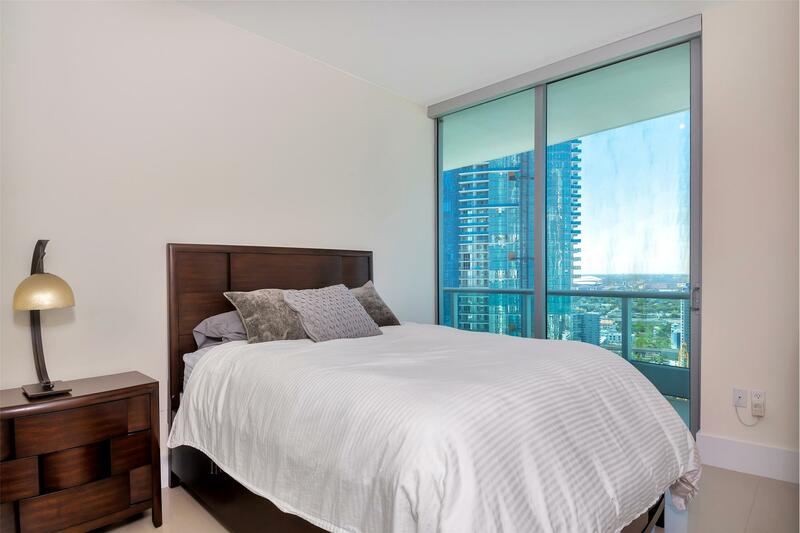 Corner flow through unit with spectacular views to the East, West and South, allowing you to enjoy sunrise and sunset. 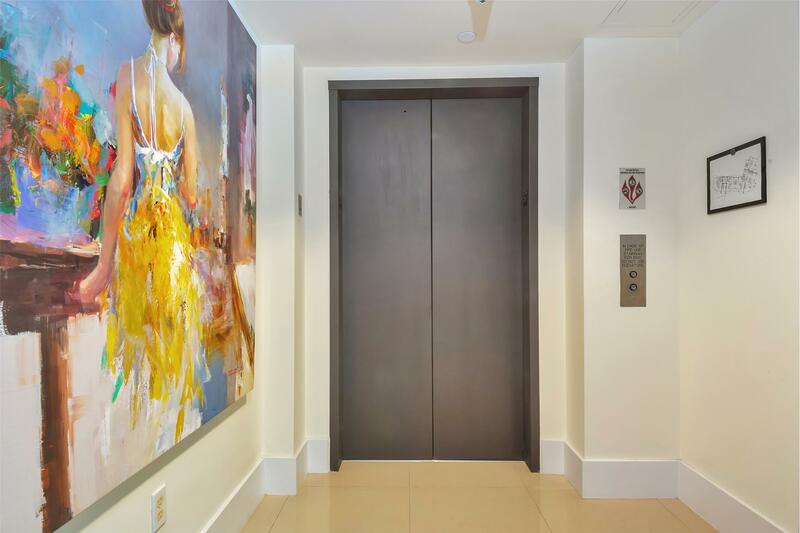 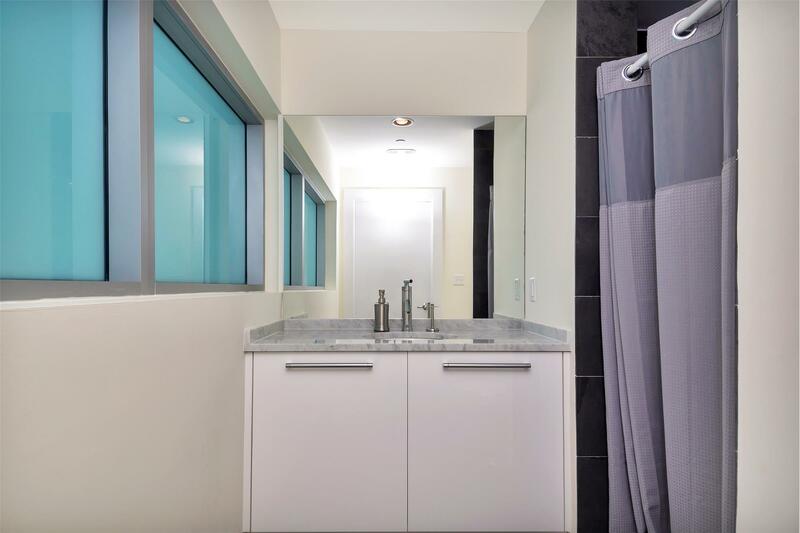 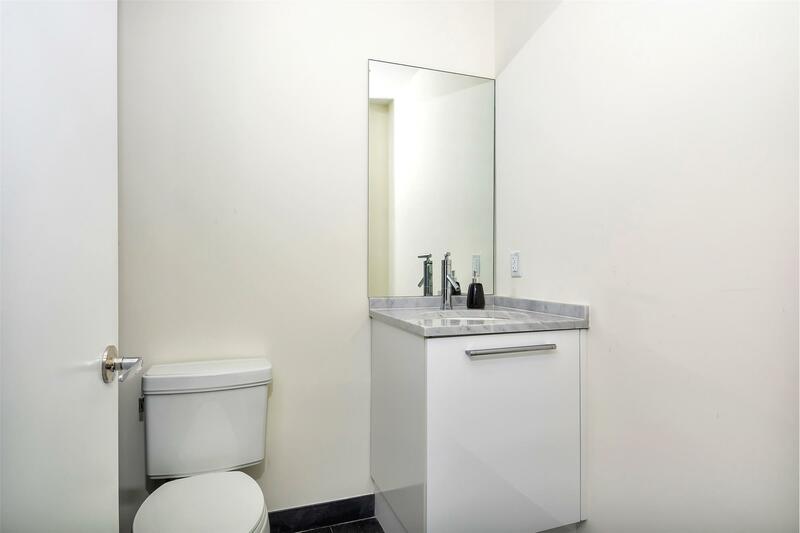 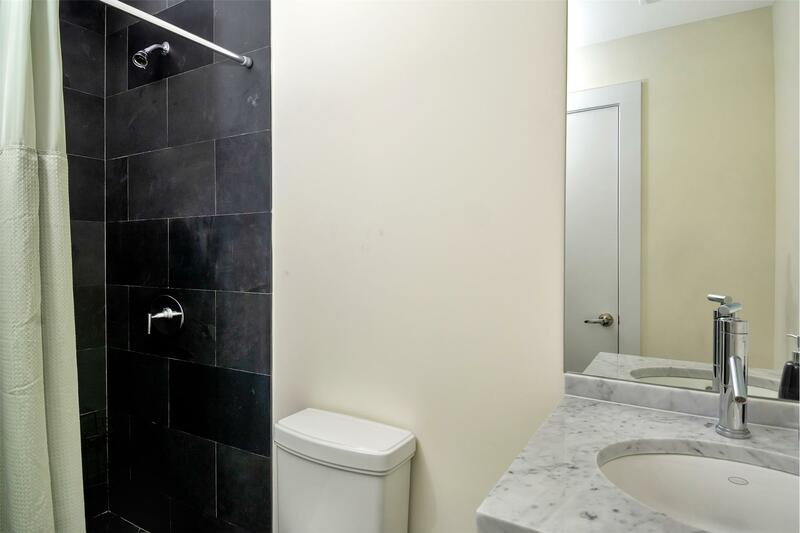 Private elevator, split bedroom plan and the third bedroom is open, allowing for flexibility on how you use the space. 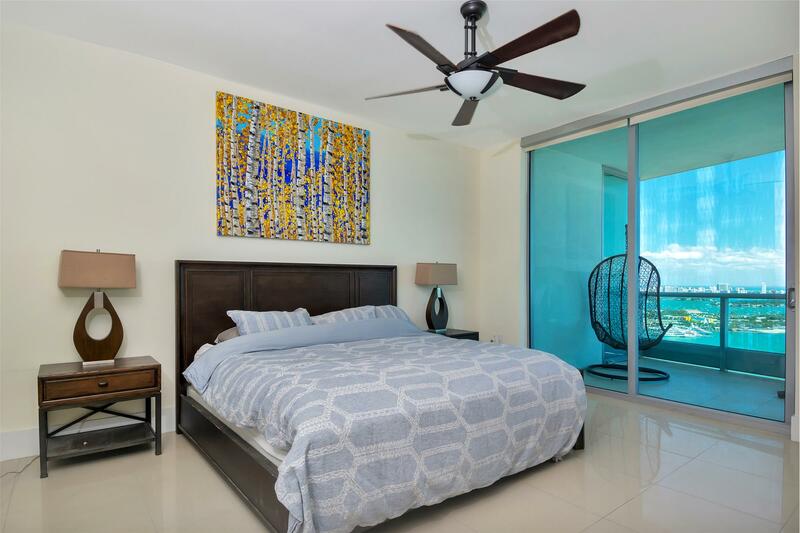 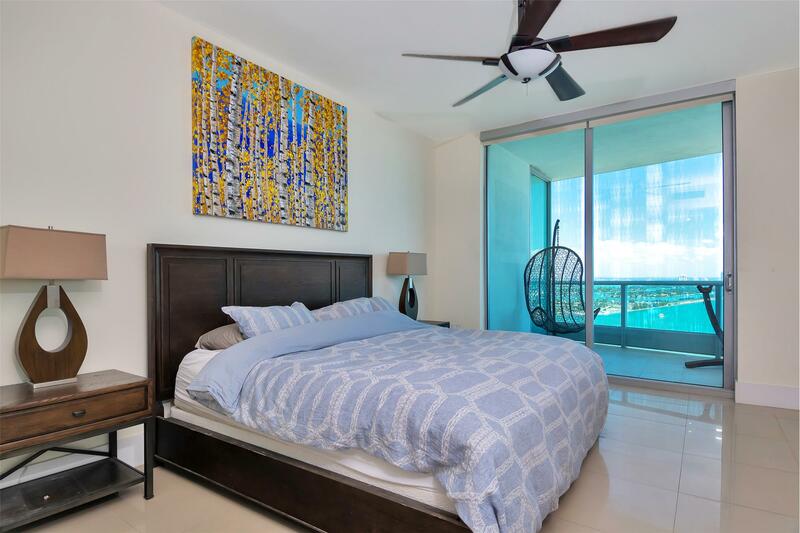 Wide balconies accessible from the family room, master bedroom, second and third bedrooms. 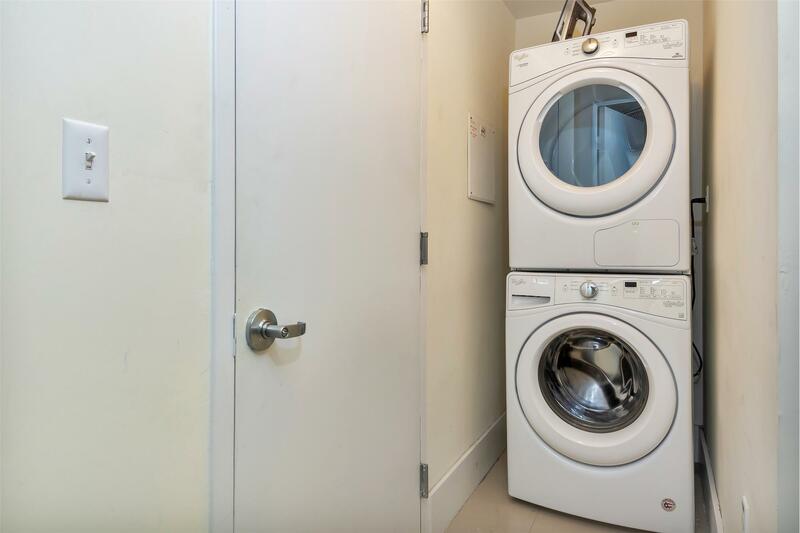 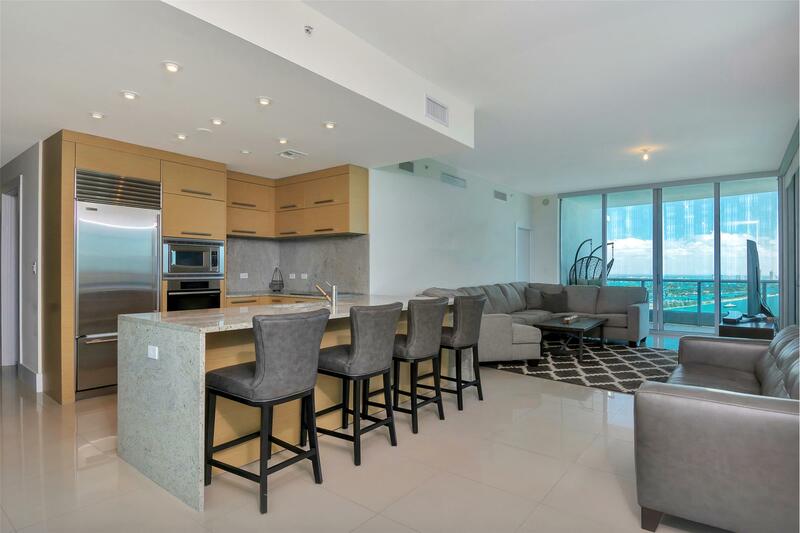 Open kitchen with top of the line appliances, built out closets and three and half bathrooms. 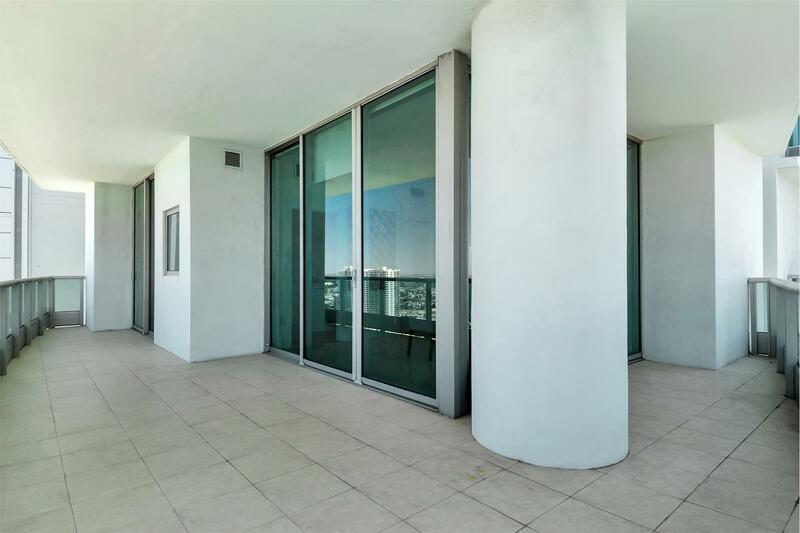 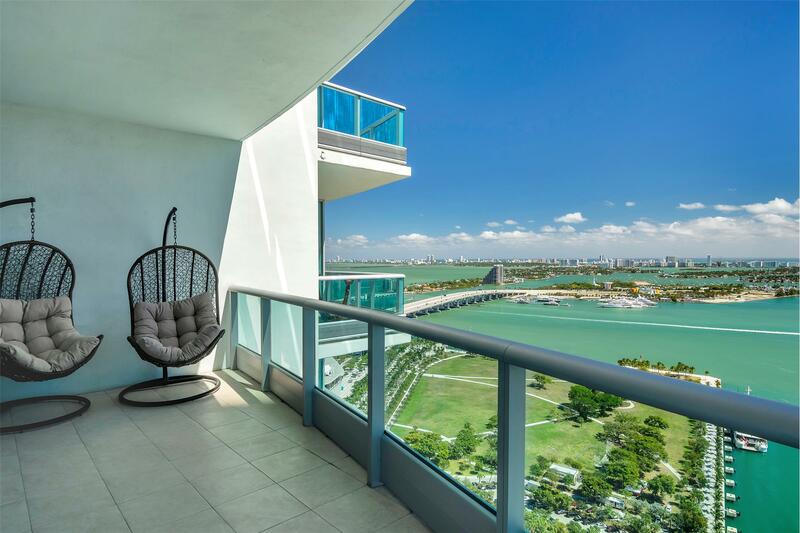 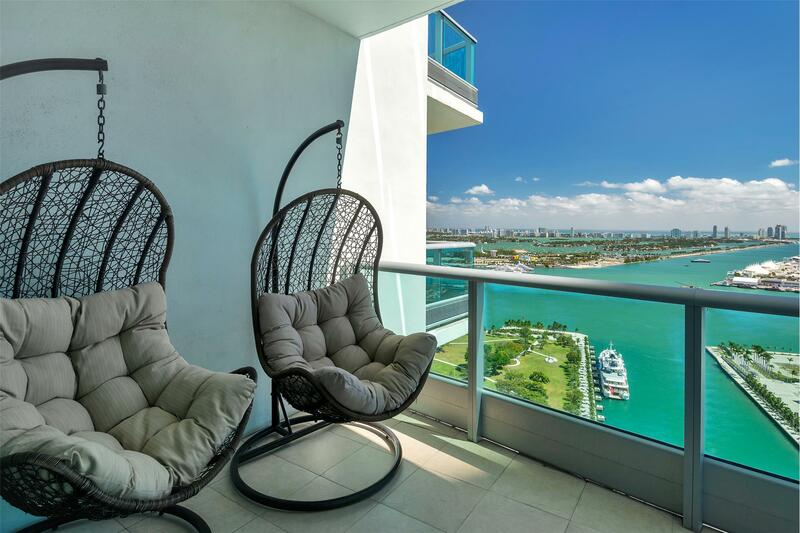 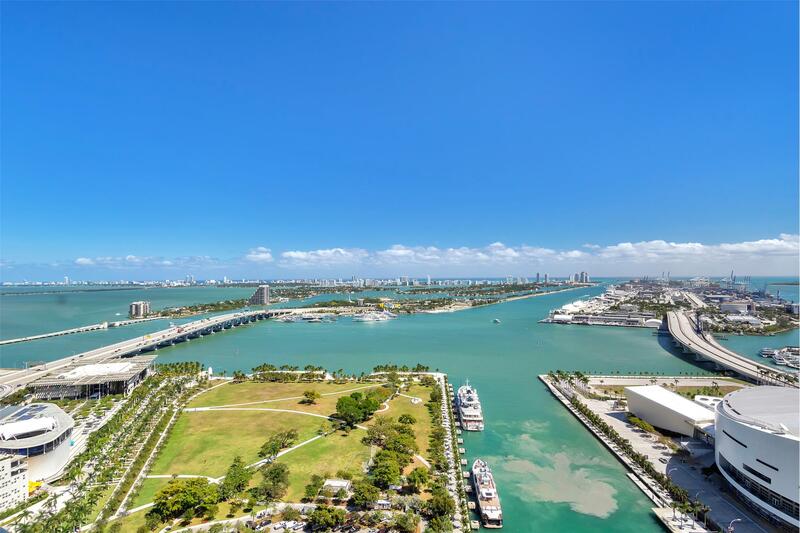 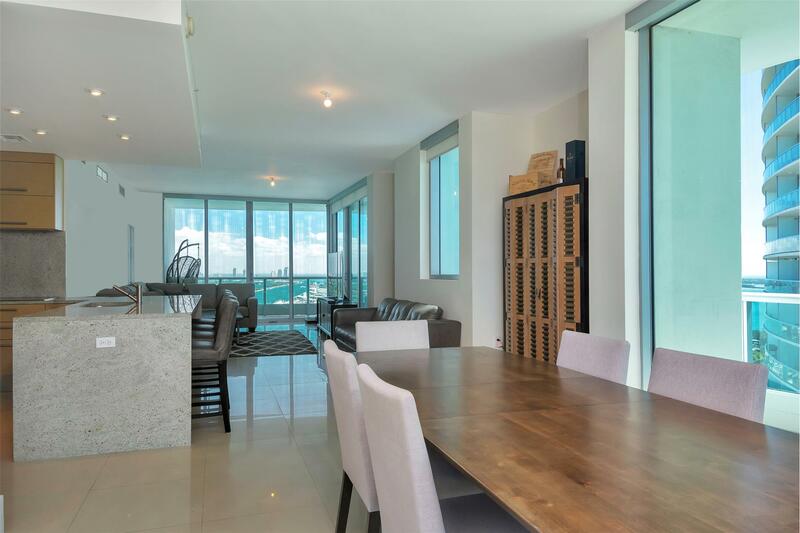 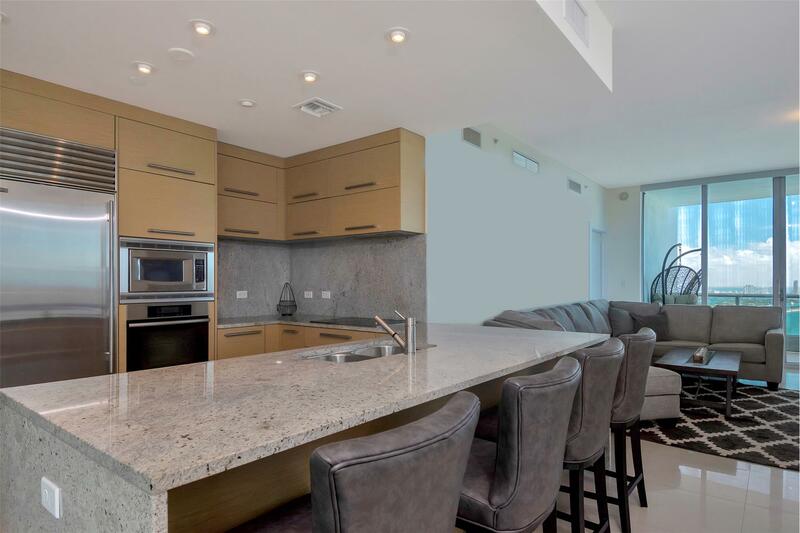 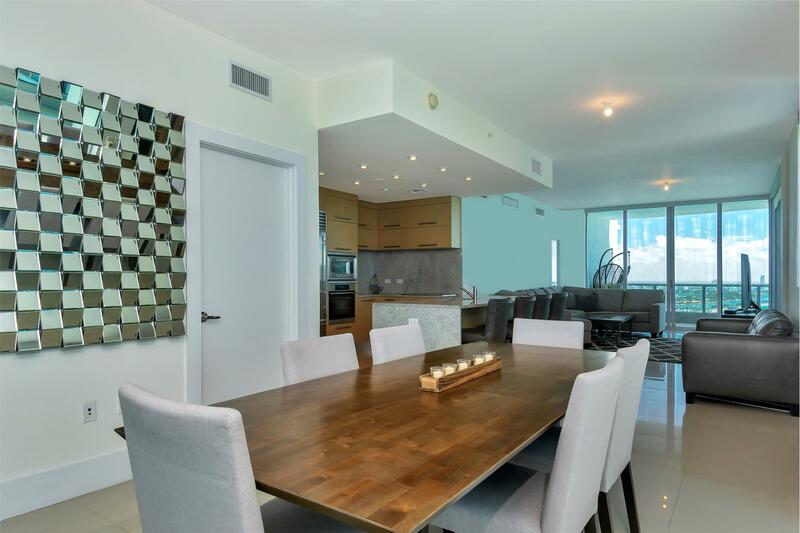 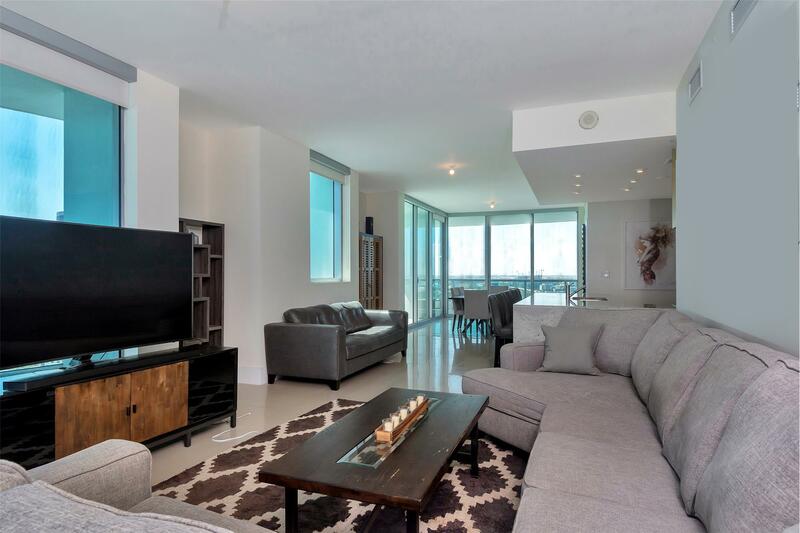 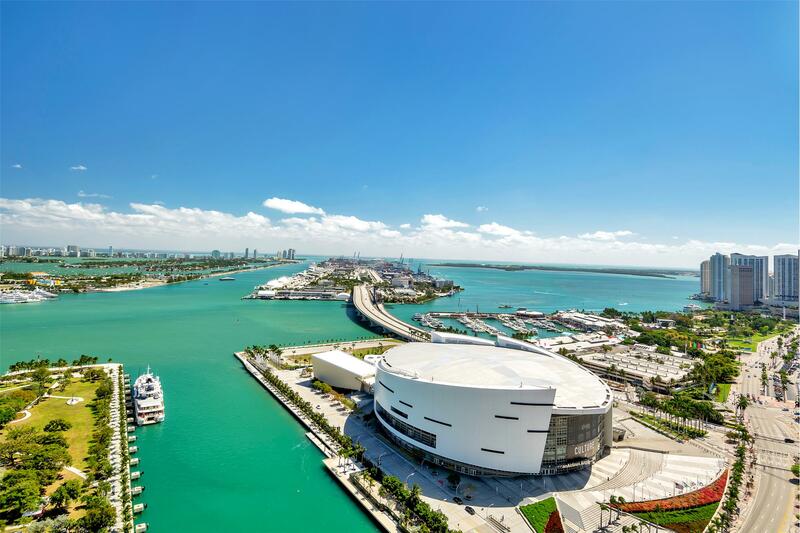 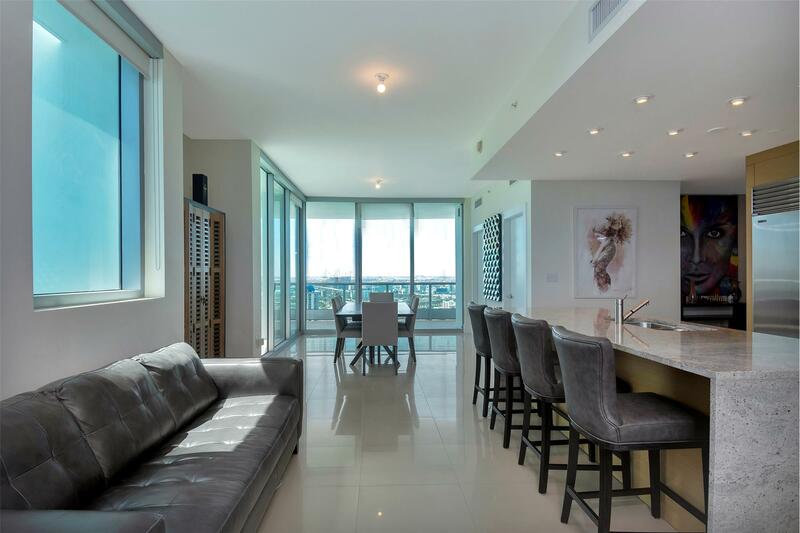 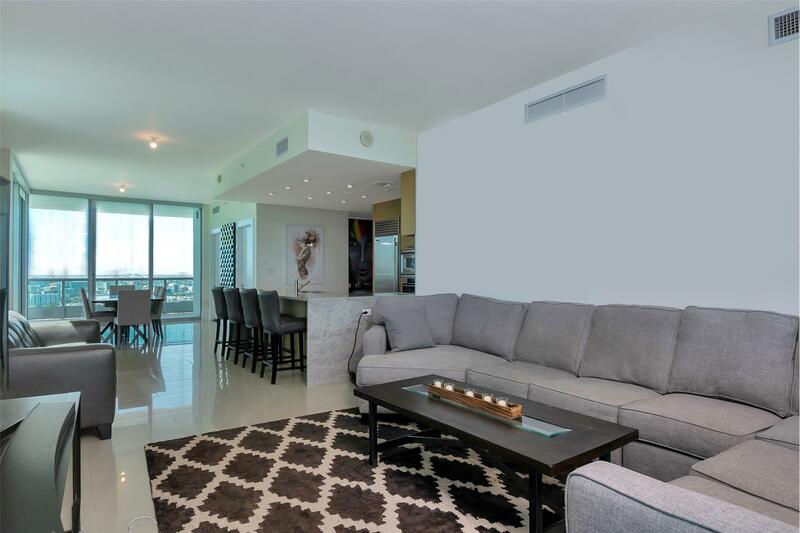 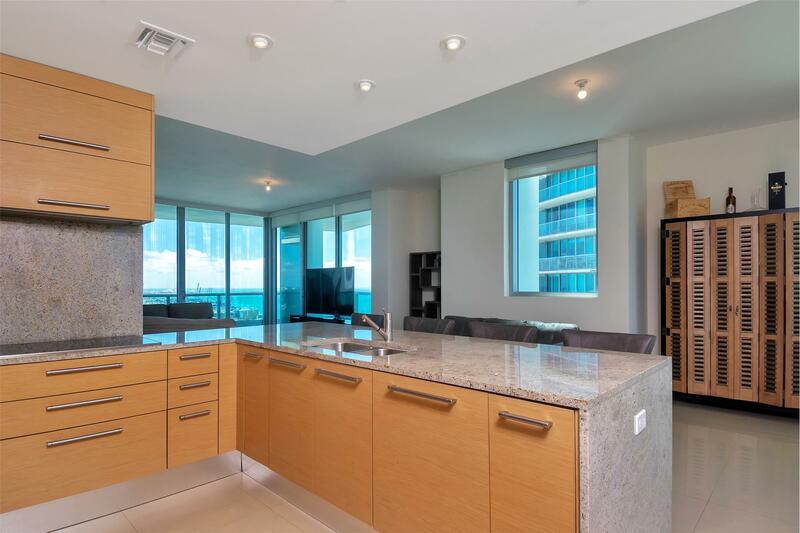 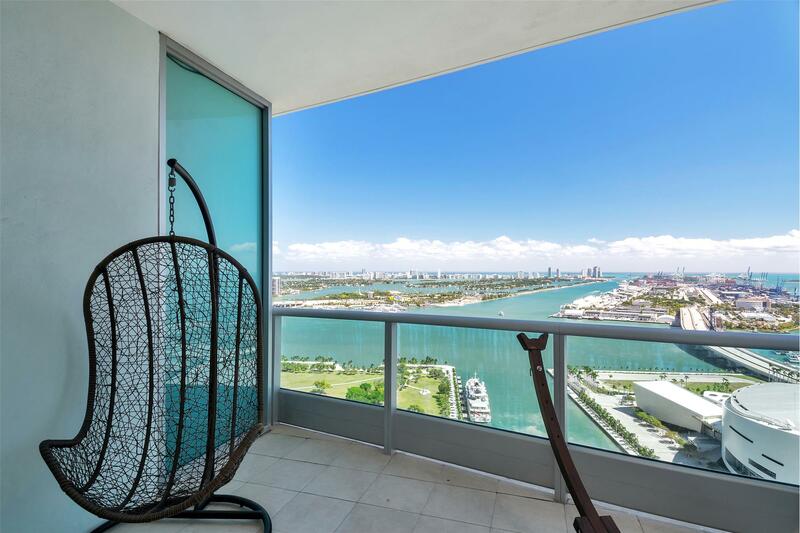 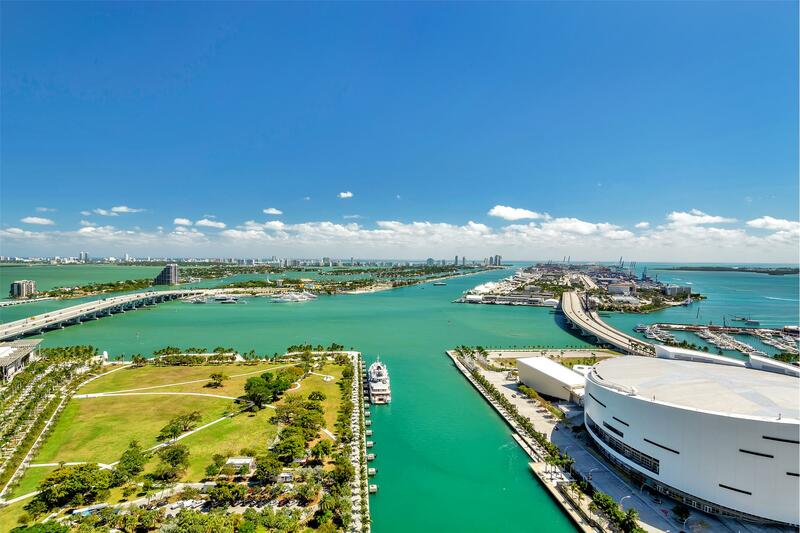 900 Biscayne Bay is luxury living at it's best with a 20,000 sqft recreation deck & brand new pool area!